Look out Chicago, a sea of red is coming on June 4th +5th! 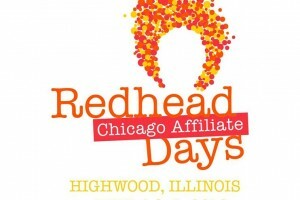 The first week of June marks the second annual Redhead Days Chicago, a two-day event focused on celebrating the beauty of redheads! 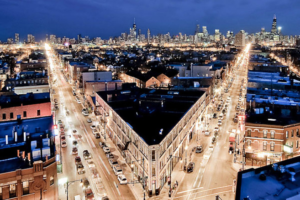 ATTENTION all you fashionistas & Chicago enthusiasts! 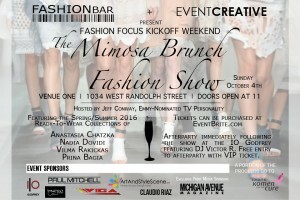 Indulge this first weekend of October in autumn style as FashionBar & Event Creative present Fashion Focus Kickoff Weekend "The Mimosa Brunch Fashion Show" happening this Sunday, October 4th at the very chic Venue One, located at 1034 W. Randolph Street! 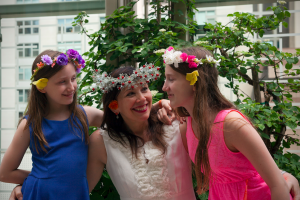 Ready to feel refreshed, balanced & reconnected to YOU? Want to be pampered & inspired by some of the most renowned and exclusive health & wellness experts around? 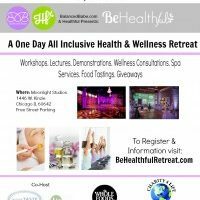 Then you need to join us at Chicago’s newest concept, The Be Healthful Retreat. 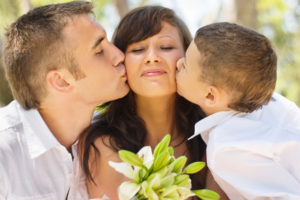 This all-inclusive, all-day open house event is presented by BalancedBabe.com, Healthful, and co-hosted by In Good Taste Magazine. 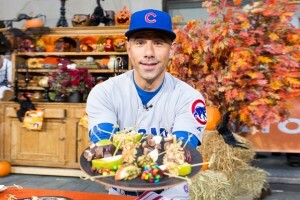 Thirty percent of ticket sales will be donated to a Chicago non-profit with global reach, Charity4Life. 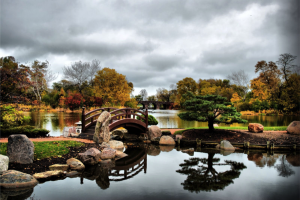 Sponsors and partners include Whole Foods Market, Karyn's Raw, Door-to-Door Organics, and a host of other health/wellness leaders and businesses in Chicago. The Magnificent Mile Shopping Festival™ presented by MasterCard will return to North Michigan Avenue August 22 through September 1, 2014. This is a 10-day celebration that will fuse fashion, food, and Fitness in Chicago’s popular shopping district along Michigan Avenue. Listen to What’s Good This Week on the Weekly Show with Jordan! 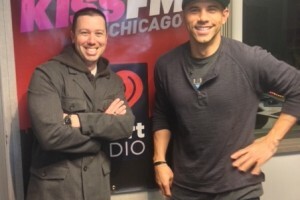 Click here to hear Rockit Ranch CEO Billy Dec‘s inside scoop on the best fundraising and charity events with Jordan on his latest Saturday weekly segment called “What’s Good with Billy Dec” on 103.5 Kiss FM!